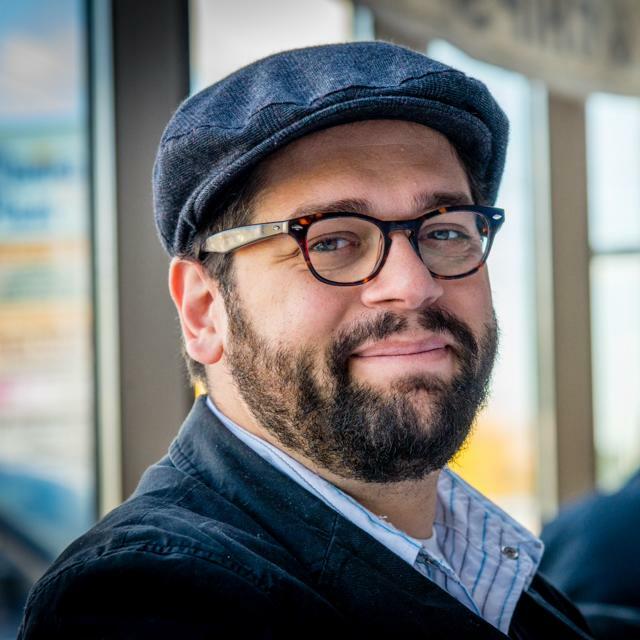 Jonathan Massimi is a Supervisor of Community Centres with the City of Kitchener. Jonathan has worked in a variety of neighbourhood settings and is a seasoned Asset Based Community Development practitioner. In 2017 he completed his doctorate where he explored the relationship between ABCD and communities of faith. His supervisor was John McKnight.